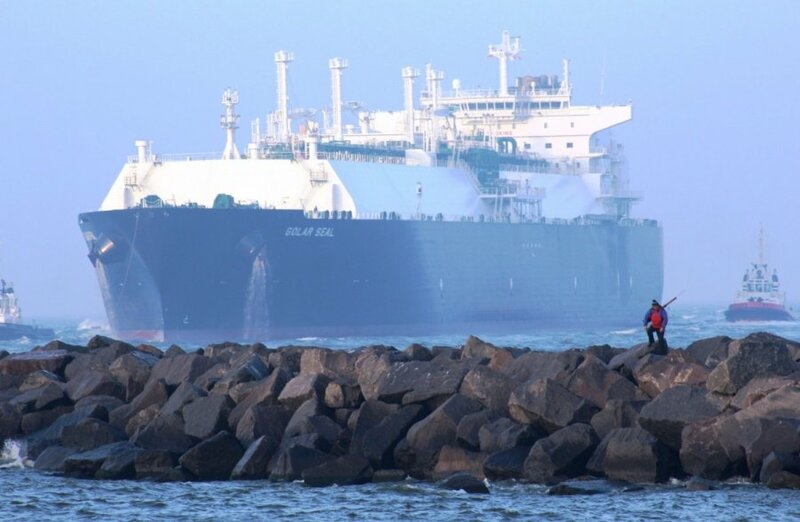 On Tuesday morning, the LNG tanker Golar Seal is bringing a test cargo of the liquefied natural gas (LNG) - around 107,000 cubic metres of gas - to Klaipėda LNG terminal. The cargo which will be used to test the new terminal, which will be officially launched in December, was bought from the Norwegian company Statoil after assessment of 16 proposals from 9 different suppliers. Starting in 2015, Statoil will supply the minimum required volume of LNG for the terminal - 540 million cubic metres a year. The price of the supplied gas will be calculated in accordance with the United Kingdom's National Balancing Point index, which currently fluctuates from LTL 900 (EUR 261) to LTL 1,000 (EUR 290) per cubic metre. 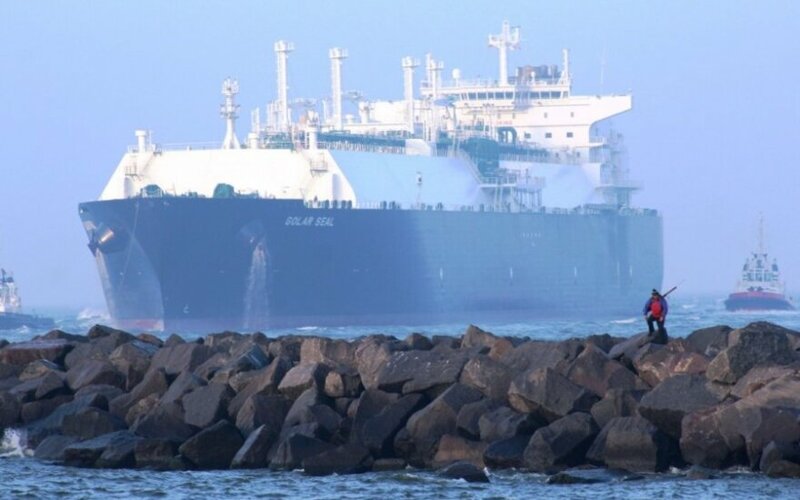 The Independence, floating storage and regasification unit which arrived in Lithuania on Monday, is 294 metres in length, 46 metres in width and 47 metres in height. Her speed is 18 knots. A total of 25,000 tonnes of steel were used for the construction. The vessel has four LNG storage tanks of a total capacity of 170,000 cubic metres.